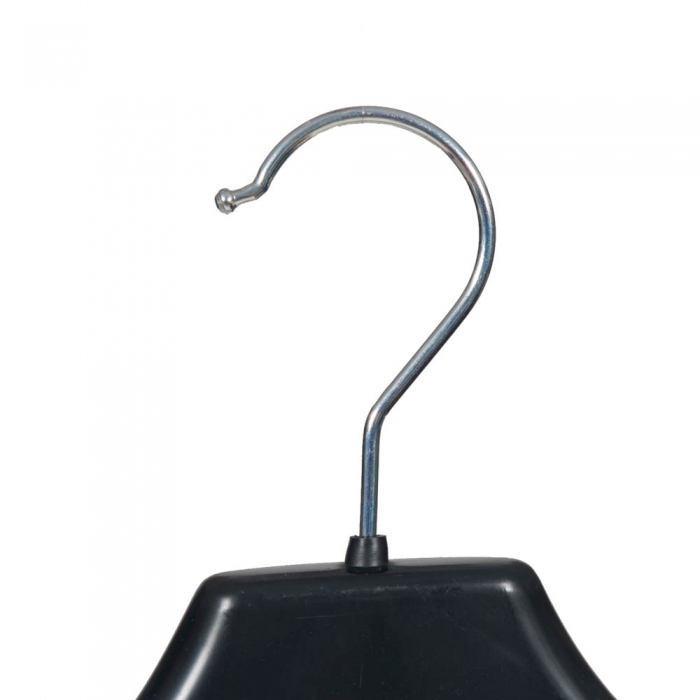 45 x 4.4cm Black Broad Jacket Hanger. Sold as a box of 100 hangers. 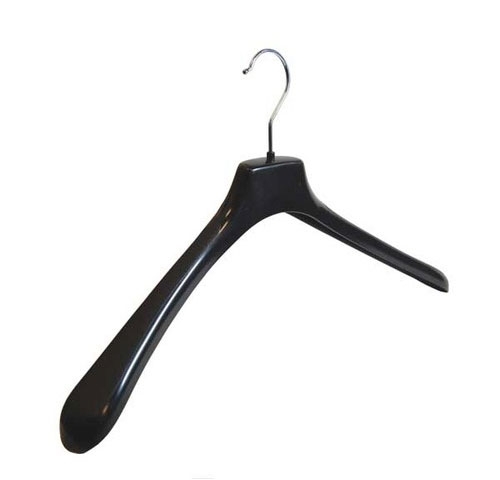 This classic styled 45cm jacket hanger is designed to bring out the best hanging shape of your shirts and jackets in the retail environment.